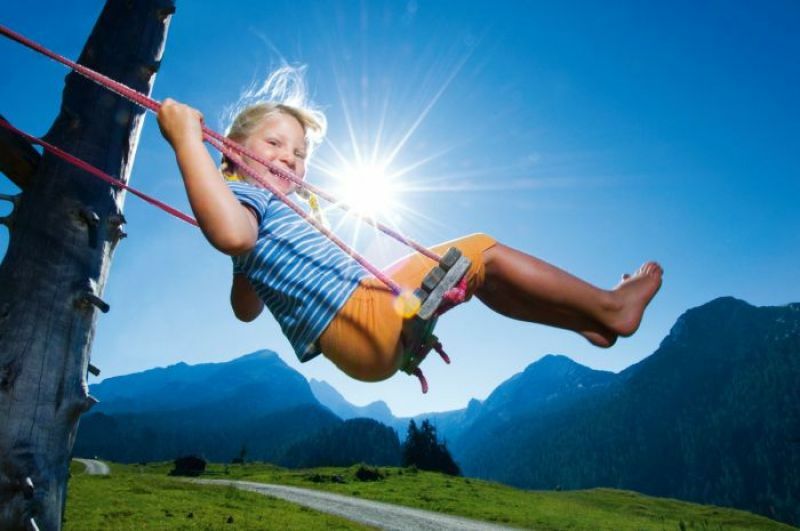 190 attractions in the whole country Salzburg with one All-inclusive-Card! More information and the card do you get at the tourist office in Golling. Children until 6 years are free! 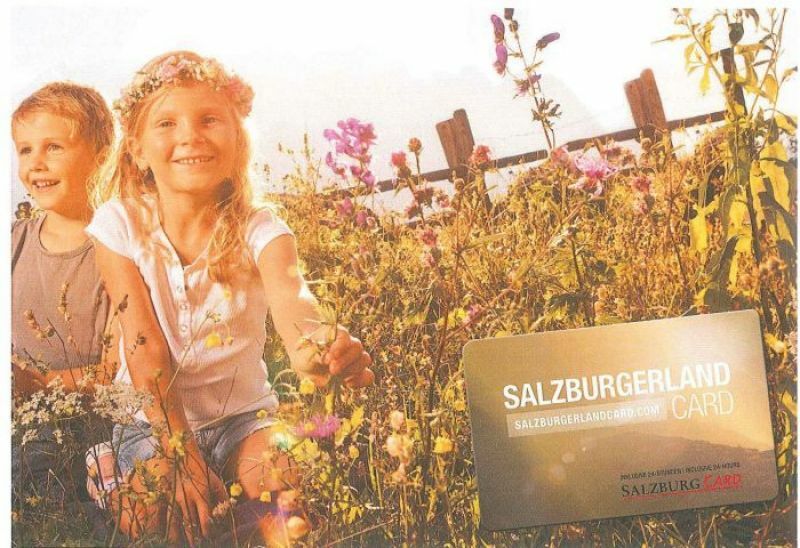 From the 3rd children in a family (between 6 and 15 years) the Salzburg Land Card is free! Valid from May to October! 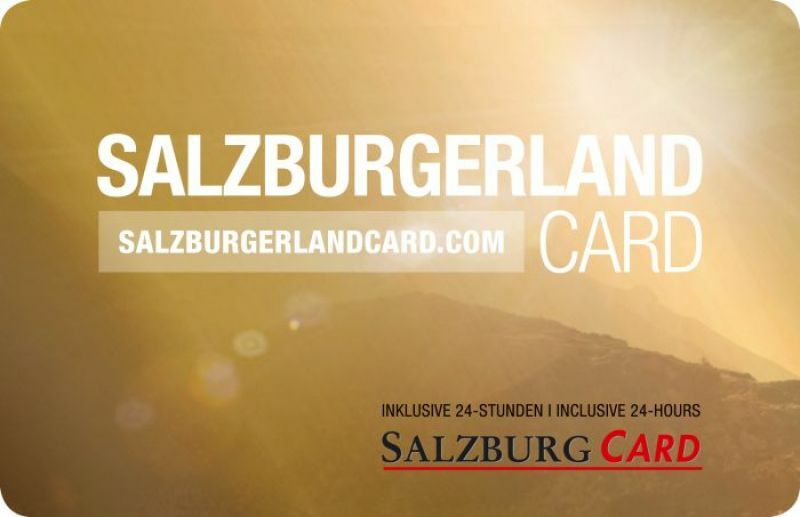 All card sale outlets do you find on the info page of the Salzburger Land Tourism! In December 1997, the Hallstatt-Dachstein area of the Salzkammergut region was added to UNESCO’s Austrian list of sites of world cultural heritage, alongside the Schönbrunn palace monument and the old city of Salzburg. The including into the exclusive UNESCO world heritage list means this unique region is now recognised worldwide. The committee responsible for worldwide cultural heritage applicants explained their decision thus: "The Alpine region of Hallstatt-Dachstein/Salzkammergut is an extraordinary example of a natural landscape of unique beauty and of particular scientific significance, and provides evidence of the earlier and continual activities of the people of the area in the fields of business and culture. This cultural landscape harmoniously combines nature and culture in a mutually beneficial manner". The Salzkammergut region is wort being visited! The best route is via Abtenau by car, or you can find out about the many affordable bus and rail connections!